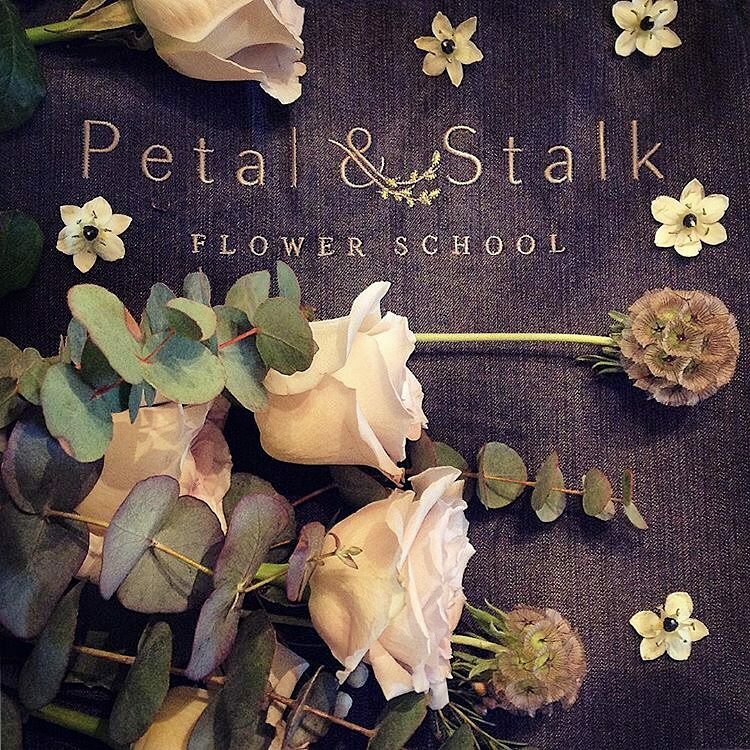 Seasonal Flowers delivered each month - The ultimate Petal & Stalk treat! 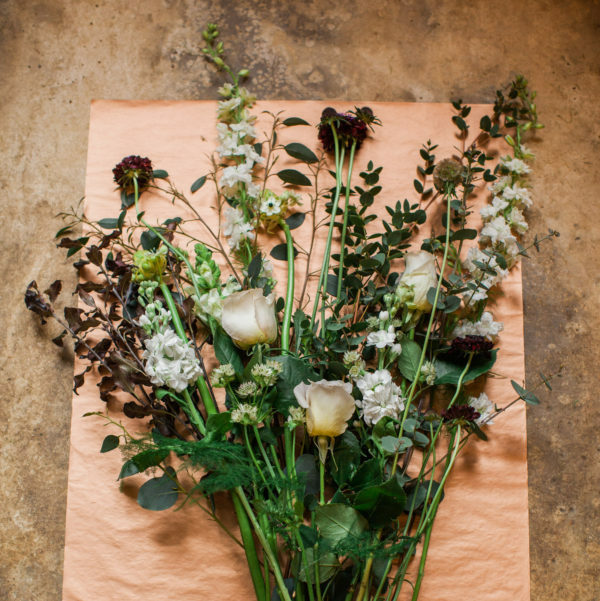 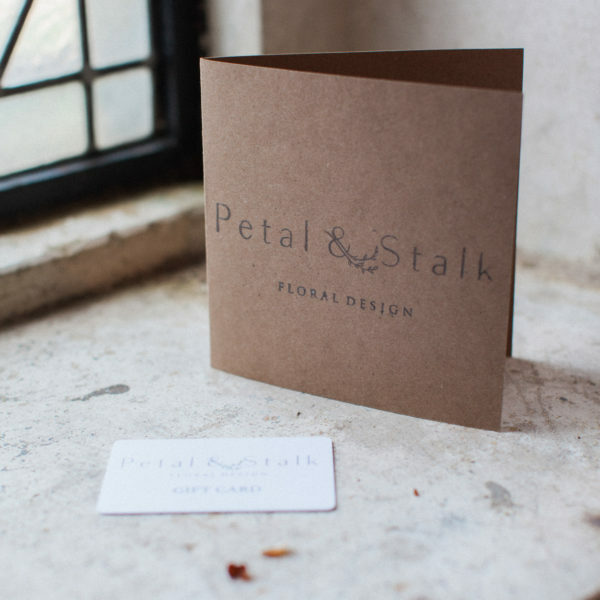 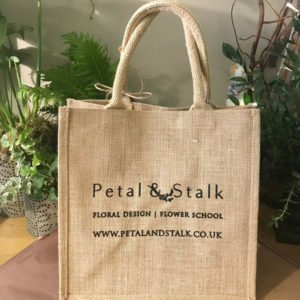 We will select 20stems of beautiful flowers and foliage each month, the colours and flowers will change each month we will package them in our signature tissue paper and ribbon styling and offer hints and tips for arranging. 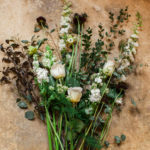 This is a simply lovely treat for yourself or someone who adores flowers and enjoys arranging them themselves. 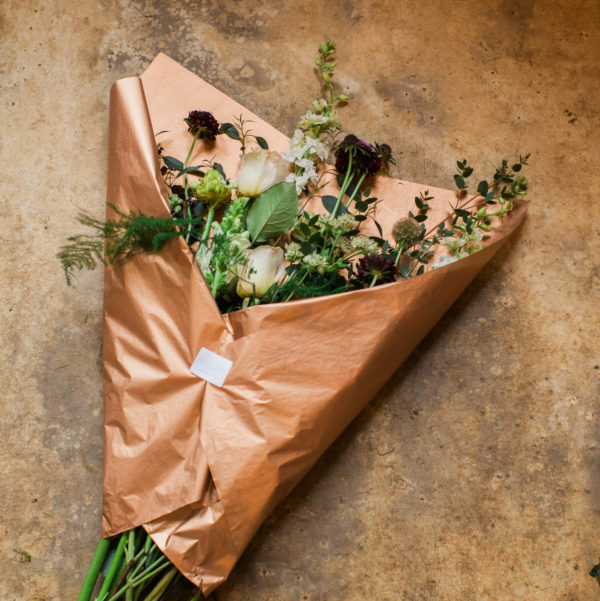 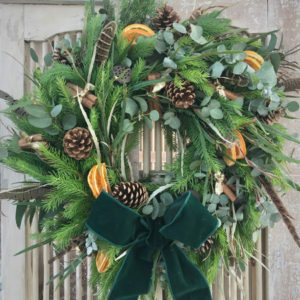 Each month (on a date to suit) we will deliver the monthly subscription of seasonal flowers & foliage to your home, the flowers will be ready for you to play at arranging them in your chosen vase in the comfort of your home. 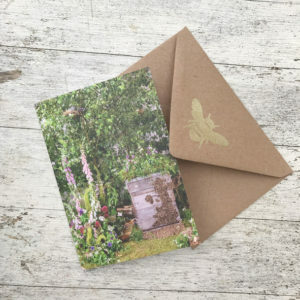 We will be in touch via email once you have placed the order to arrange a suitable start date & your chosen message if required etc. 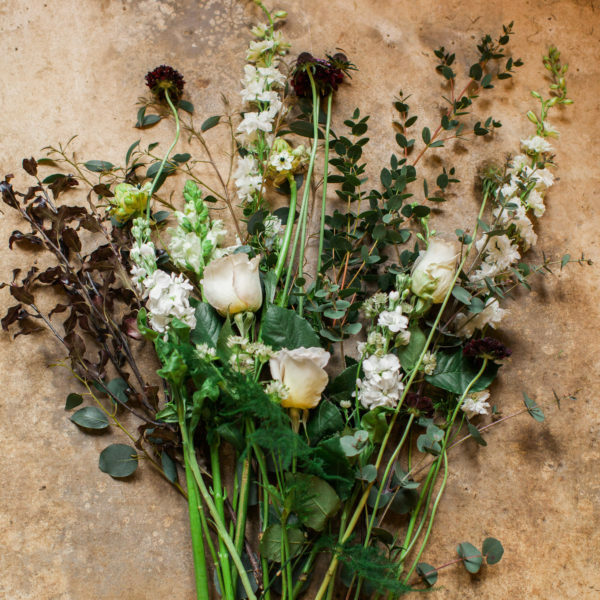 Each months delivery will include a minimum of 20 stems. 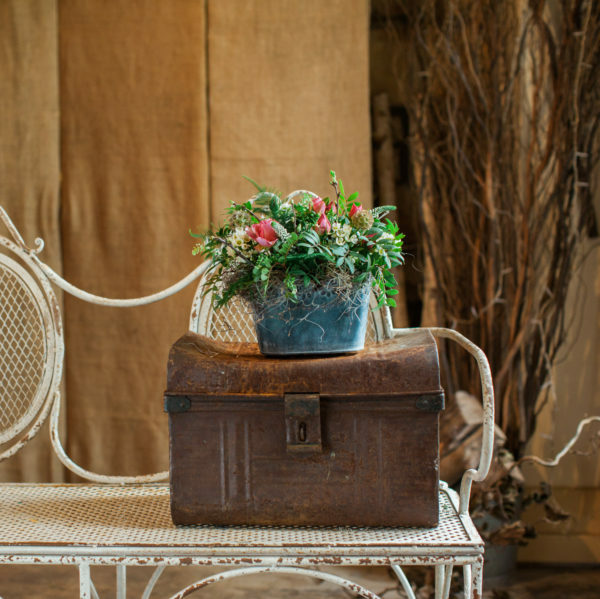 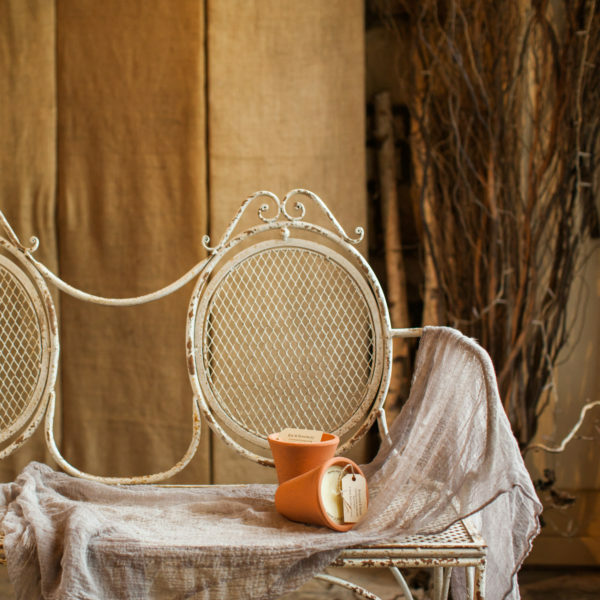 We will choose from a gorgeous selection of seasonal blooms.